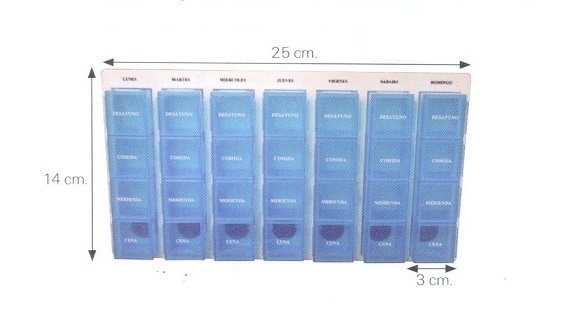 It is very convenient and helps organize and classify the dose of pills for the elderly who have difficulties with memory. 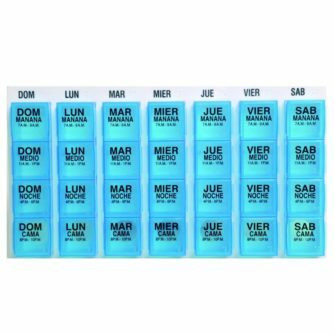 The Pillbox is very convenient for seniors who begin to have difficulty remembering. More than 80% of patients forget to take their medication at their normal time. 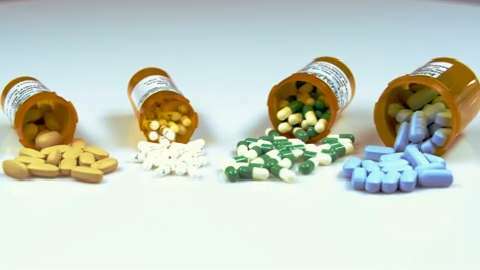 This causes a problem, because to forget a dose can make the drug less effective, but take subsequent doses too close together increases the risk of side effects. 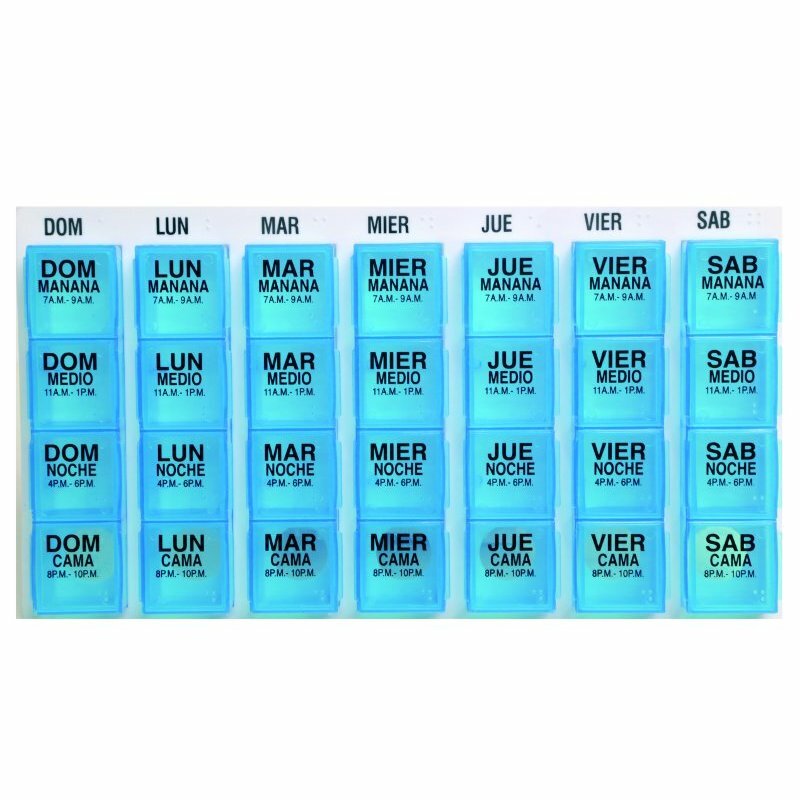 To avoid losing track of medications, it is useful to separate the pills in a container with small compartments labeled “day” and “night” or “Monday”, “Tuesday”, “Wednesday” etc. 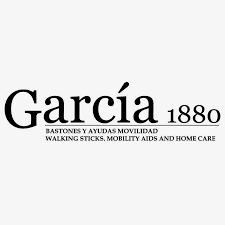 Some caregivers find it useful to give medications in individual cups or envelopes or mark on a calendar when you have taken each dose. 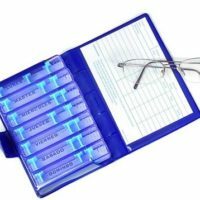 It’s crucial to stay organized when you’re juggling multiple meds. The key to medication-management survival? Organization! The knife, fork, spoon and teaspoon are included as a 4 pc. set. 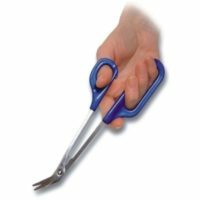 Promote independent eating for those with a weak grip or restricted wrist and finger movement. 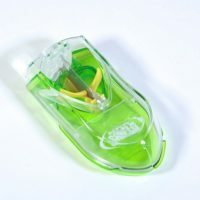 All are easy to clean and dishwasher safe. This wooden knife block offers the best conditions for storing your webequ knives. 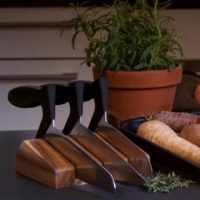 The block for knives is made of acacia wood and looks elegant on all counters in the kitchen. You always have your favorite knives at hand. 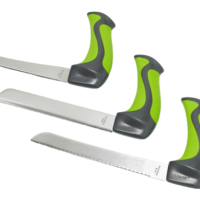 Ergonomic features of our tried and tested range whilst the improved styling. 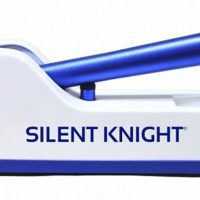 The handle has been made thicker to make the knives even more comfortable and easier to use. 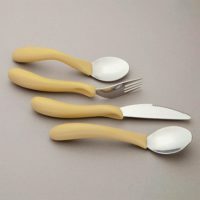 You may purchase as individual knives or a set of 3.